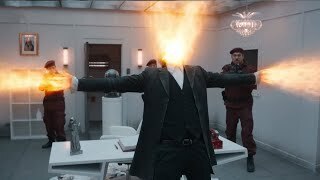 Granted a whole new regenerative cycle by the Time Lords, the Doctor experienced an explosive and unprecedented thirteenth regeneration, ending the Siege of Trenzalore. 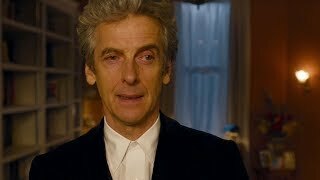 A new Doctor - with a sharp face, bushy brows and boggle eyes - faced a bewildered Clara, across the console. 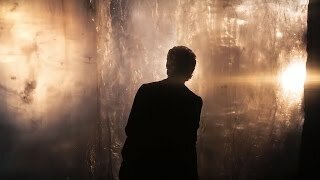 A Doctor who has seemingly forgotten how to fly the TARDIS! 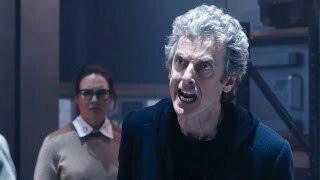 The Twelfth Doctor immediately teamed up with his old chums The Paternoster Gang (Vastra, Jenny and Strax) as he dealt with a bout of post-regenerative stress. 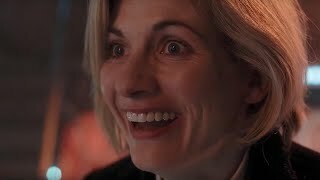 Luckily, Clara was on standby to help out. 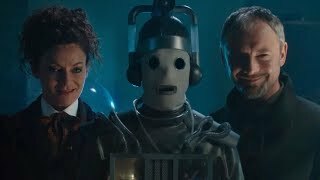 Together, they were manipulated unseen by The Master who had changed gender into Missy. 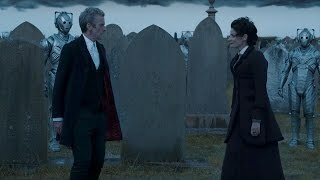 Along the way Clara lost her teacher boyfriend Danny Pink and almost left the TARDIS. 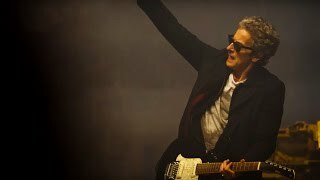 But she and the Time Lord were inseparable (after some intervention by Santa), and went on to team up with UNIT’s Kate Stewart and Osgood once more and fought off the Zygons, Davros and faced Missy again. 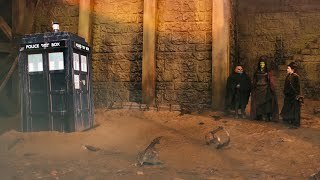 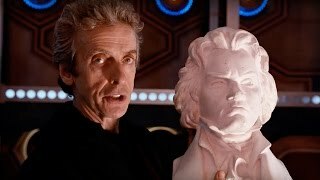 A trip back to Gallifrey (after spending several billions year alone in the Confession Dial) saw the secret of the mythical Hybrid unveiled and a confrontation with the immortal Ashildr at the end of the universe. 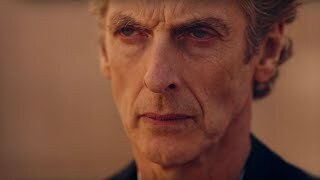 After enjoying a few years off from saving the universe with his wife River Song, the Twelfth Doctor took on a teaching position at St. Luke’s University in Bristol where he met the inquisitive Bill Potts. 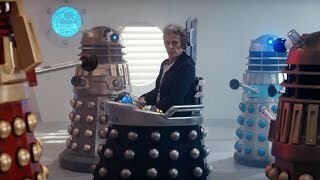 With Nardole helping him guard The Vault (containing Missy), the trio embarked on numerous adventures in space and time. 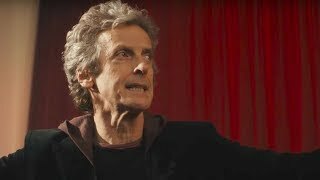 And then came a fierce battle with Mondasian Cybermen – started by the return of a previous incarnation of The Master – which prompted Time Lord’s regeneration. 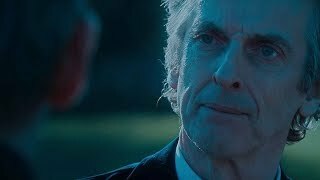 The Doctor was able to fight it off long enough to meet his original self, the First Doctor, and embark on a partnership which would end in both men regenerating.